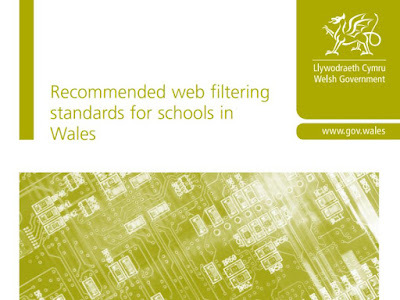 Good to see the Welsh Government publish this document on web filtering standards for schools. 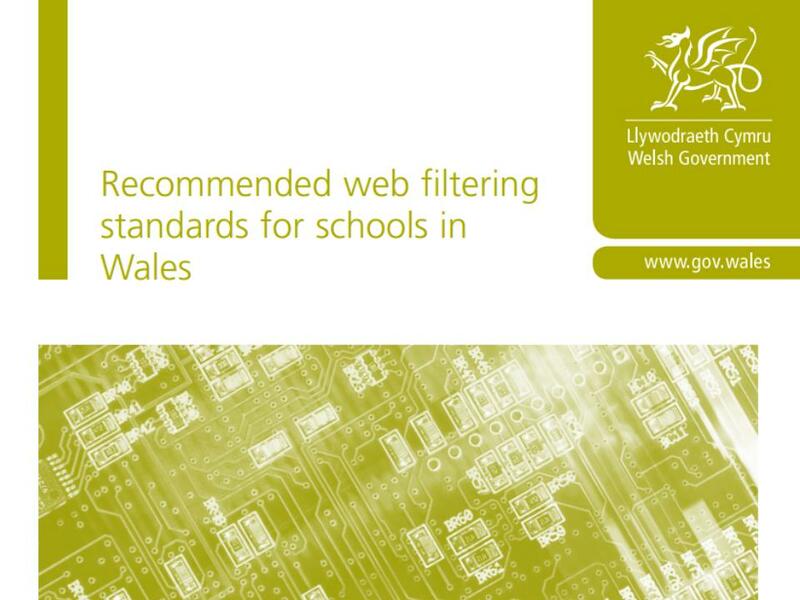 Over the last couple of months I've been working with primary schools from around Wales and it still surprises me the number of local authorities who block access to websites they deem unsuitable. 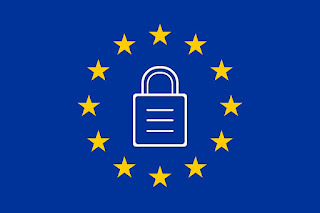 YouTube is still the 'big one' that seems to be blocked by many (along with other video streaming sites), and I'm currently having issues with certain LAs blocking access to Google Apps for Education. The frustration for myself and schools is the inconsistencies with blocking. One LA lets something through for their schools, and the neighbouring LA has it blocked. I wonder how long it'll take before we have consistency in LA filtering across the whole of Wales? It would actually be helpful if we had consistency in filtering across a Consortium!